The beauty of laminate has increased in popularity over the last several years. This is no surprise when you consider the range and quality of modern styles for this flooring option. 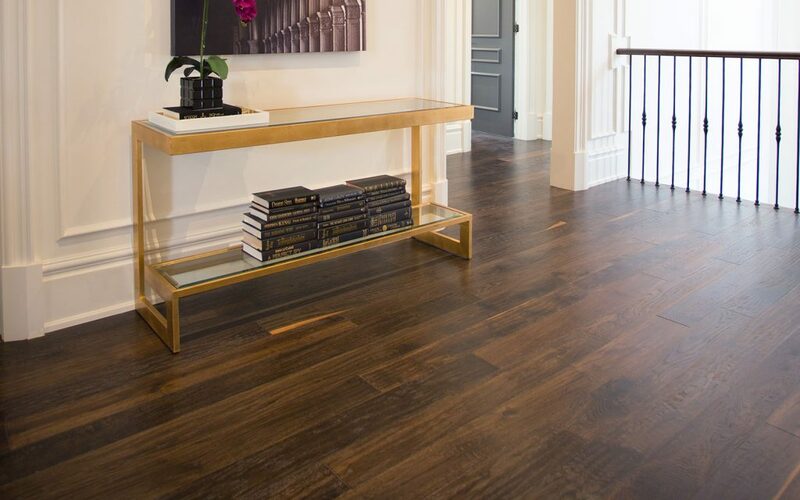 In Toronto, laminate flooring is a popular material for any room because it is versatile and affordable, not to mention durable and easy to clean. Modern laminate comes in many different styles, so it can be incorporated with any décor. Many homeowners are also thrilled to discover how affordable it is to install. As winter descends, one challenge can be coping with the cold that seems to settle permanently underfoot. As delightful as a pair of cozy slippers can be, there are other ways you can keep your feet warm when walking on laminate this chilly season! When you have quality laminate floors, you may not want to completely cover them with carpets, but a few strategically placed area rugs can enhance the atmosphere of a room and make it feel much cozier. Where do your feet spend the most time in any particular room? For living rooms and dining rooms where people spend most of their time sitting, a large, central rug looks warm and inviting and will be very practical for insulating feet against cold drafts. In rooms with less open space, you can avoid feeling chilled through the coldest months. Small floor mats and runners are a perfect way to protect your feet from having the heat seeped out of them. In kitchens, the “hot spots” where you often stand for long periods are usually in front of the sink or at the counter where you prepare food. Investing in an impact-absorbing mat will not only give a reprieve from low temperatures, but your ankles, knees, and hips will also thank you for the cushioning! Bedrooms and bathrooms can benefit from small floor mats all year round, but particularly when cold floors are an unpleasant shock to the system. Thick, plush mats or small, shaggy rugs are a luxurious treat when you’re first stepping out of bed or the shower. Can you install underfloor heating under laminate flooring in Toronto? Underfloor heating is oven overlooked as a solution for cold laminate floors, but it can be a highly effective way to make your home more comfortable through the winter months. When heating technology is installed under the floor, you can adjust the temperature settings just like any other heating system. This option can be expensive to install and will increase your heating bill to some degree as you use it. However, the luxury of heated floors is a worthwhile investment for those who love the look of their laminate and the seamless comfort as they move from room to room. Considering how much time we spend indoors hiding from the cold, the overall feel of a room is determined by so much more than the physical temperature of your flooring. You can also “warm up” a room with soft lighting and textured throw blankets. With the above tips, treating yourself to a pair of cozy moccasins or slippers is always a popular choice in chilly Toronto. 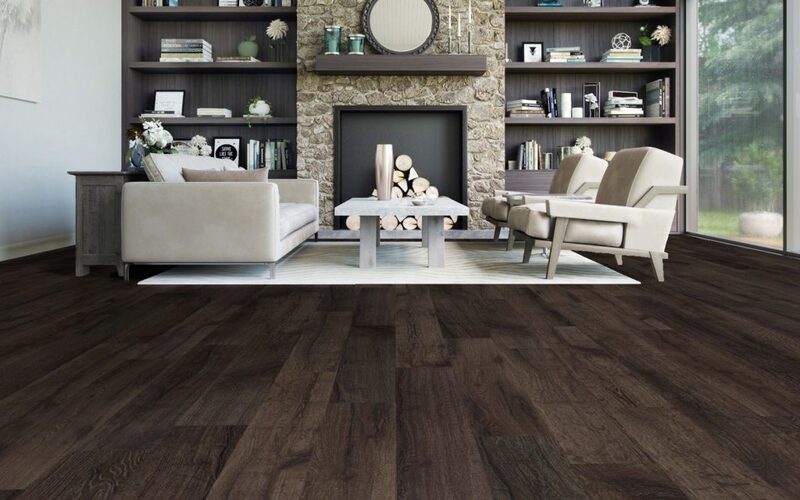 laminate flooring can be enjoyed all year round. We welcome you to visit our inspiring showroom to learn more about the gorgeous options Chestnut Flooring has for your home.